New Delhi : In a bid to make a successful moon mission in near future, NASA has successfully tested a mega rocket engine, marking a major milestone in its aim to return astronauts to the lunar surface in the next five years. The statement was confirmed by US space agency today. 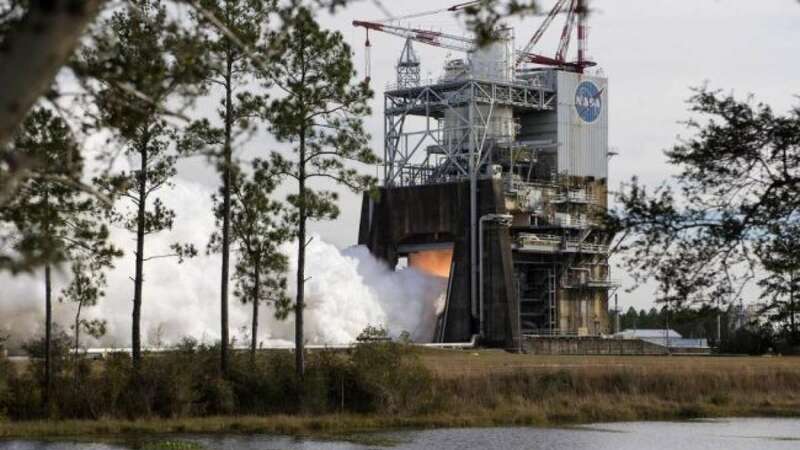 The latest test was conducted on April 4 at NASA's Stennis Space Center near Bay St Louis, Mississippi, US, NASA said in a statement. The "hot fire" test is a joint effort of over four years of testing for the RS-25 engines that will send the first four Space Launch System (SLS) rockets into space, it said. To inform, NASA no longer uses the space shuttle to send American astronauts to orbit; for now, all of its astronauts fly on Russian Soyuz rockets to the International Space Station until commercial crew vehicles are ready for test flights in 2019 and 2020. NASA plans to continue putting some astronauts on Soyuz even after regular commercial crew missions in SpaceX Dragon and Boeing CST-100 Starliner vehicles begin.